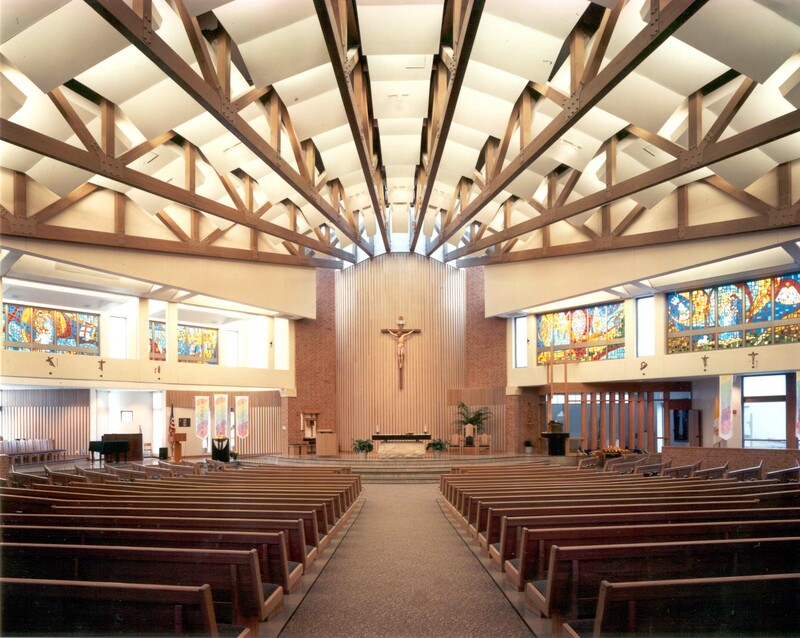 St. Paul United Methodist Church – Kingery Construction Co.
For many years, the St. Paul United Methodist Church in Lincoln, Nebraska struggled with outdated and inefficient heating and cooling systems. In addition, they had a kitchen that no longer met the needs of the church. 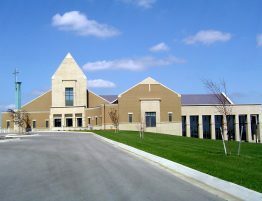 In 2012, the church made the decision to proceed with renovations to solve both concerns. Kingery Construction Co. was hired as the construction manager to complete the project. Due to the schedule and amount of work to be completed, the church fully expected they would need to relocate all main worship services from the expansive sanctuary to other locations. 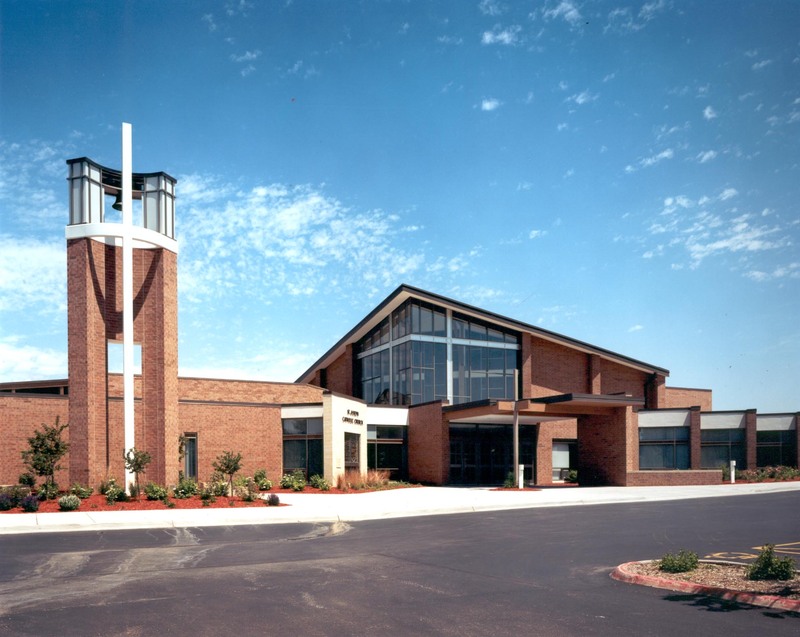 However, Kingery Construction Co. was able to develop means and methods that allowed the sanctuary to be fully utilized for all church services. 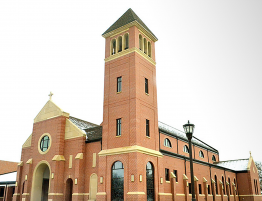 The final results of the project included a new state of the art, efficient, heating and cooling system and a sparkling new and modern kitchen that the church takes pride in.